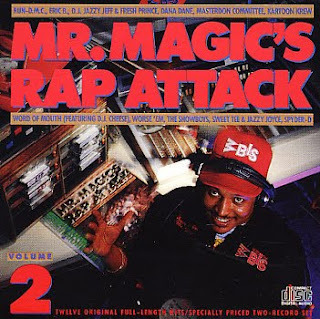 Another true hip Hop DJ legend has died, Mr Magic aka John Rivas. It is impossible to list how important this man was to Hip Hop especially in the early days. may he rest in peace and his family is in my prayers. Too many Hip Hop legends have left us this year.